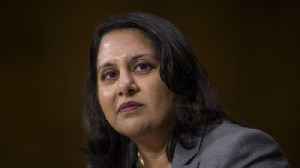 One News Page United States > Politics News > Kavanaugh accusers rocked confirmation process: Where are they now? 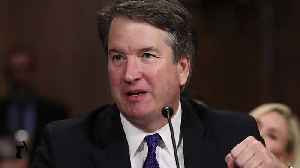 Allegations of past sexual misconduct nearly derailed Brett Kavanaugh’s ascent to the Supreme Court bench. 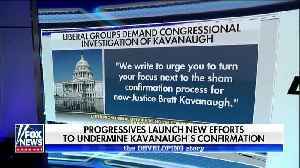 Left launches new efforts to undermine Kavanaugh&apos;s confirmation.